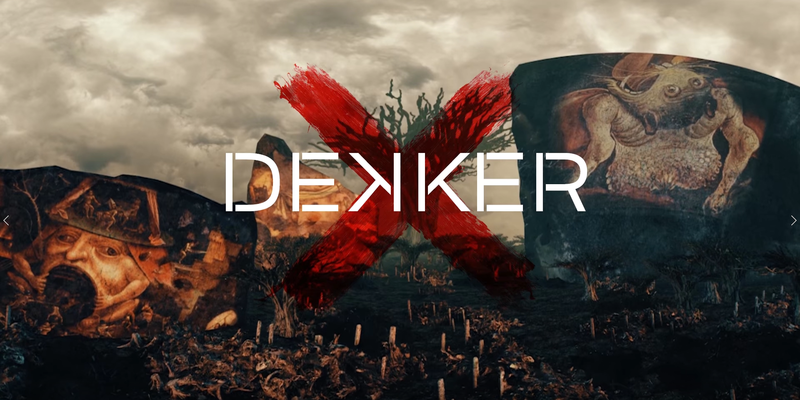 Dekker is an artist working in film, virtual and augmented reality, illustration, and books. Entrepreneur and MovieMaker Magazines have called him a VR pioneer. His work connects technology, the supernatural, dreams, and folklore; often through the lens of a contemporary or near-future world. The commercial studio he co-founded, Clever Fox, has created VR / AR / and film content for Warner Bros, Disney and other major studios. He has created with artists like Devo and Disturbed. His augmented reality streetwear line semiFamous is moving into its second season and he is a tireless advocate for emerging artists as organizer of Slamdance DIG and as a speaker at events like The Cannes Film Festival and Sundance. Dekker is the creator of Columbia College Chicago’s online VR producing program. 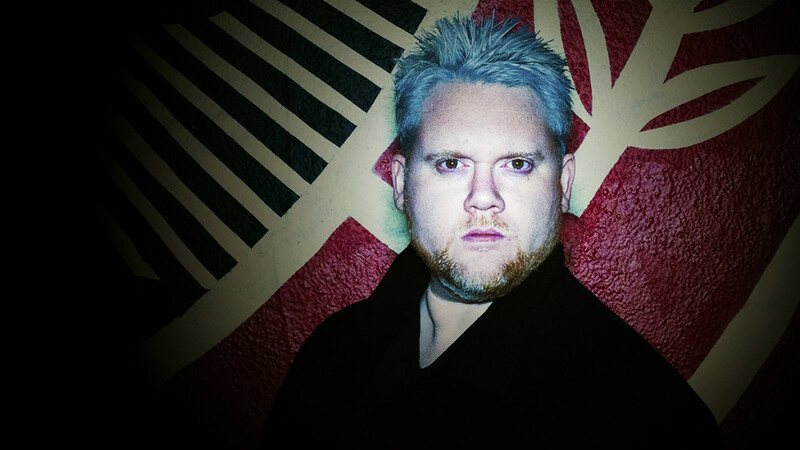 Experience Dekker’s work on tour and on most major platforms.